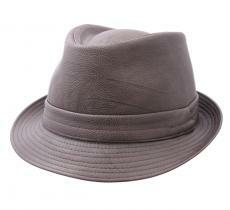 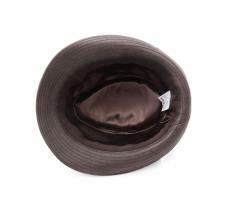 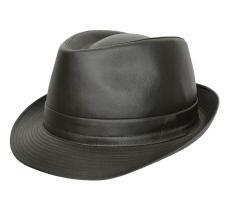 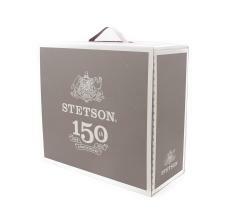 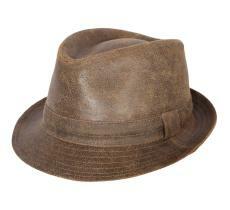 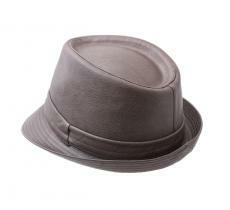 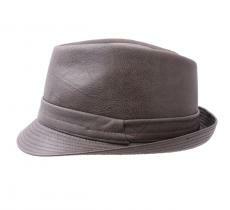 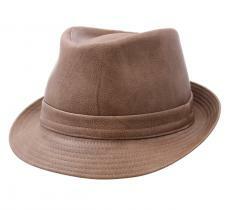 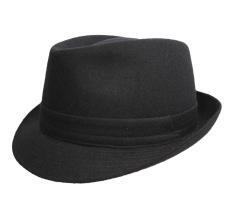 Trilby hat made from a beautiful imitation leather . 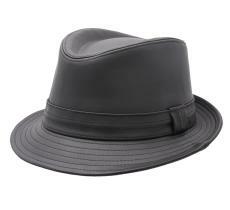 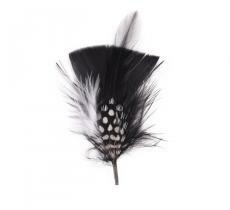 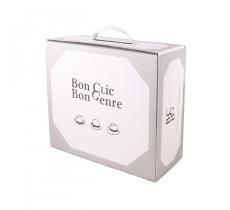 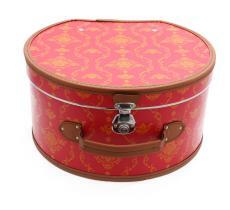 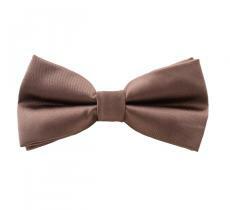 It will add a rock 'n' roll touch to your outfit. 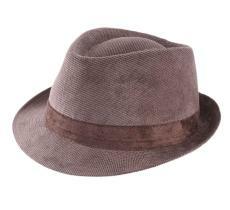 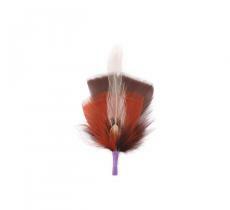 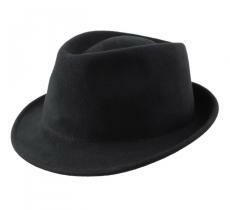 Discover the trilby hat: an inescapable that is still seducing the wearing-hat heads!